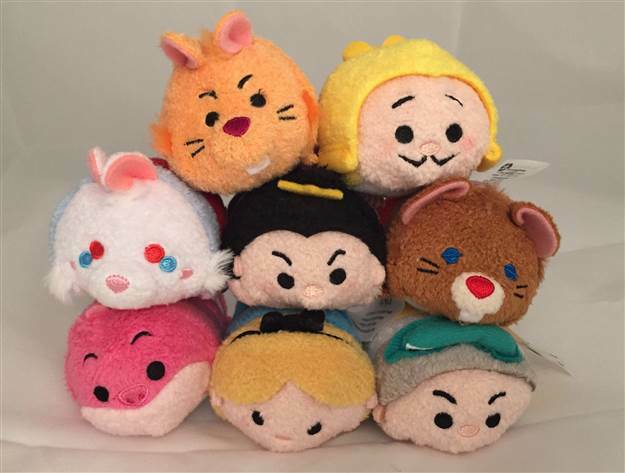 Disney Store Releases Alice in Wonderland Tsums! Today the Disney Store released 8 new Alice in Wonderland Tsum Tsums! Included are Alice, The Mad Hatter, Queen of Hearts, King of Hearts, March Hare, Dormouse, Cheshire Cat, and White Rabbit.